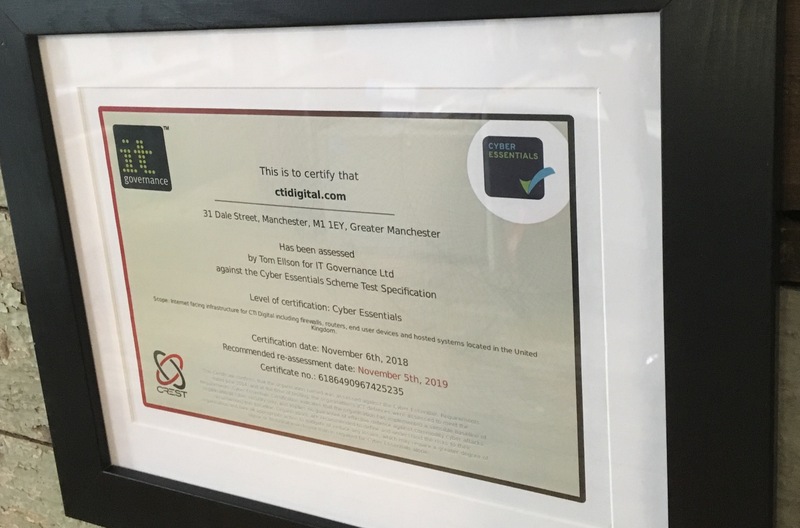 As part of a continual drive for internal improvements, we are proud to have received our Cyber Essentials security accreditation. 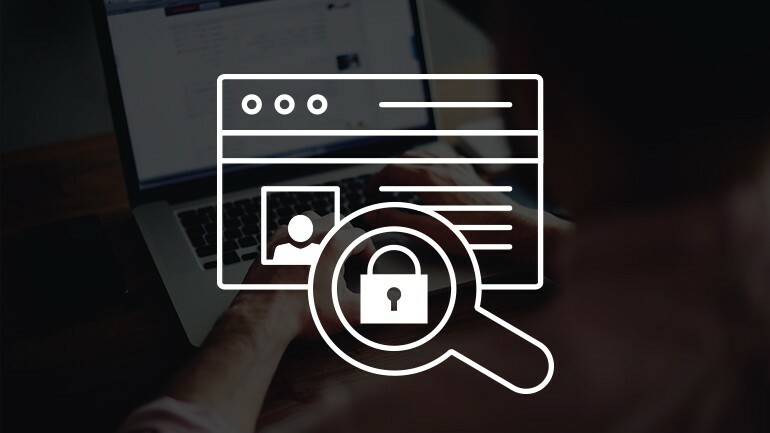 This certification assures us and, most importantly, our clients, that the sites we build, host and support are protected from cyber attacks. Malware (malicious software) that skims card details from customers has compromised thousands of unsecure Magento-based e-commerce businesses in 2018. The breach was first noticed in late August, but is believed to have been impacting businesses for the last 6 months, with attackers planting skimmers on over 7000 stores to date. After 15 years working in web development, we have developed processes that are reliable but flexible enough to guide ourselves and our clients through any project. 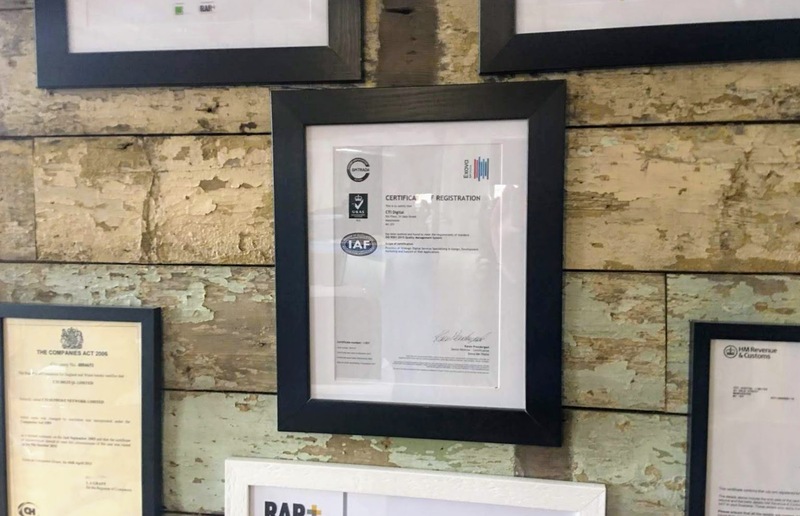 So last year we put them to the test and applied for the ISO 9001:2015 accreditation. We were successfully acknowledged by ISO in the Autumn of 2017. 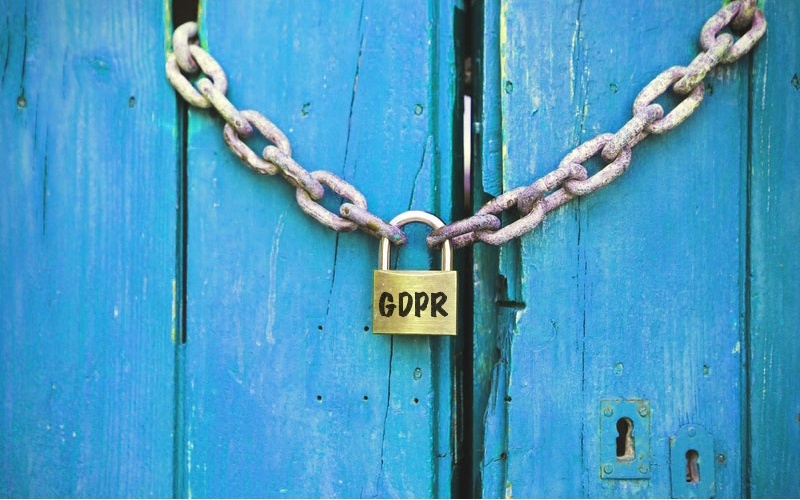 The General Data Protection Regulation (GDPR) comes into force across the EU on May 25th 2018. The intention is to “create a landscape of consistency”, providing individuals with more control over how organisations use their personal data and enhancing privacy as a human right. As deadline day draws nearer, it's vital to ensure that you are fully informed and prepared for compliance. So here's a reminder of the important changes, what effect they will have and some unavoidable actions that we all must take. The General Data Protection Regulation (GDPR) is a new directive which will come into force on 25th May 2018, superseding the 1995 Data Protection Directive. In a nutshell, GDPR harmonises the standards and creates a uniform data security law on all EU members. 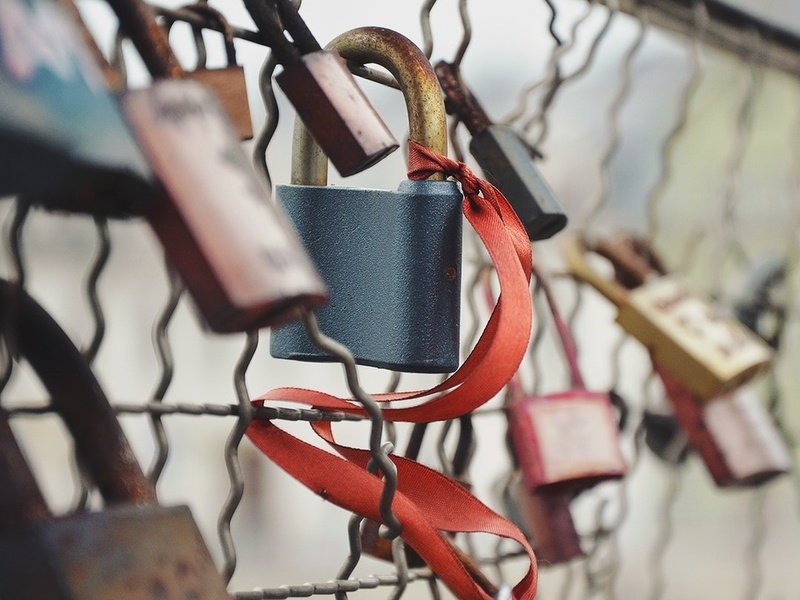 Besides EU member states being subject to GDPR, any company that markets goods or services to EU citizens also must adhere to the new regulation.